The patented HEAT-R-SAND™ sand and water heater keeps sand from freezing and provides hot water. 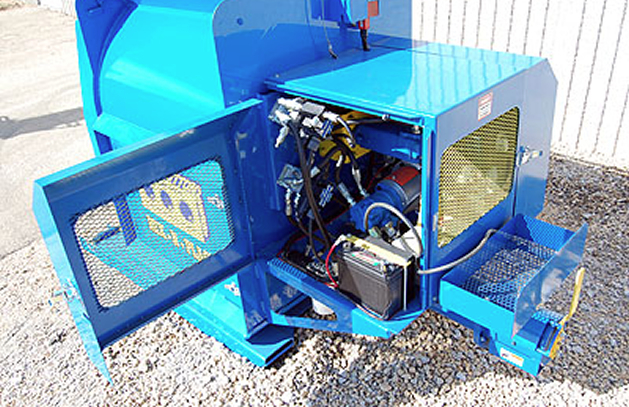 The Heat-R-Sand™ performs two tasks with one piece of equipment. Our patent pending Mix-N-Place™ is the fastest grout and mortar delivery system available. You can mix, dispense and place your materials with one machine. 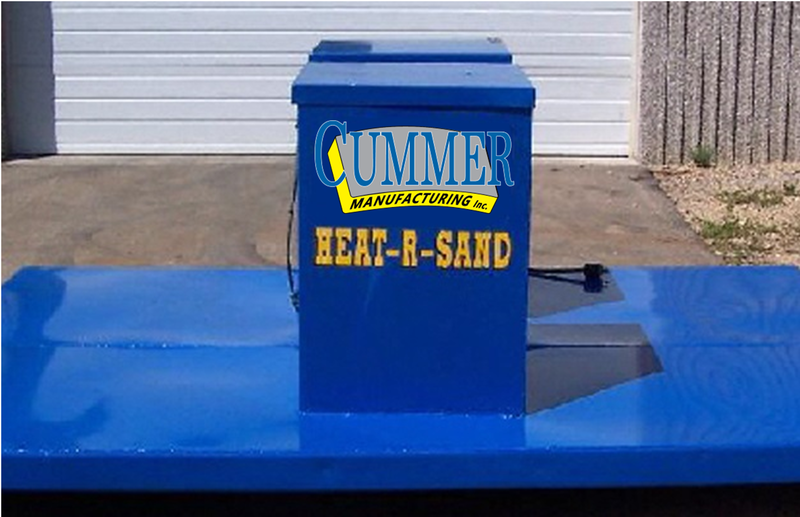 Cummer Manufacturing, Inc. provides the highest quality construction and masonry equipment. Our products are designed by actual use requirements by experts in the field. Our products will reduce your costs and fatigue. Everything we manufacture is designed to make contractors more efficient and increase profits. ©2019 Cummer Manufacturing, INC.. All rights reserved.